The Adonit PhotoGrip has a lot of stuff in the package. You get a mini tripod, a shutter button you can take out fro the handle, a carrying case and a stylus. Still 40£ is not that cheap. However, everything works well. The Adonit PhotoGrip is perfect for people who are really into photography on the daily. 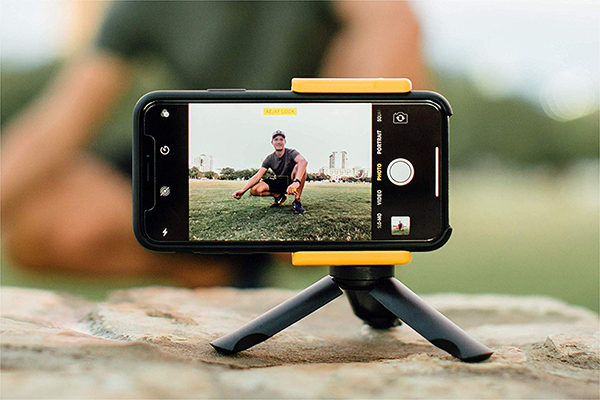 It’s the perfect gadget to take family pictures (with the remote and tripod) or to take very steady shots of your food for instagram. 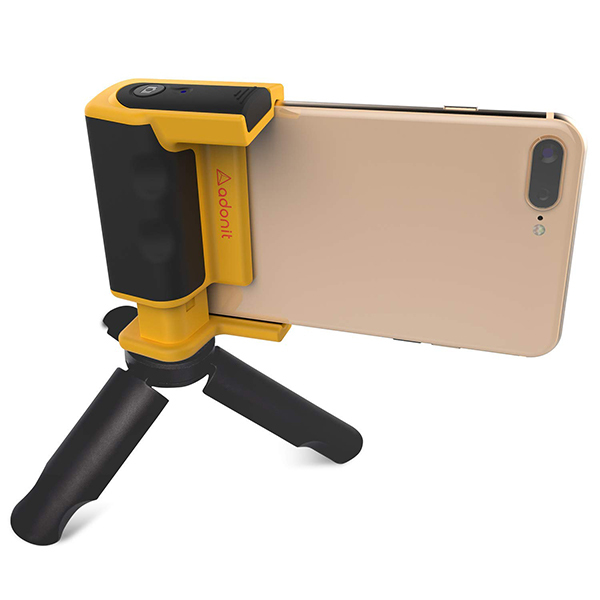 You can find the Adonit PhotoGrip here.